11/4/2009 jason bays said: one of the first books i remember reading. such a beautiful portrayal of progress and change. may have been the very thign that planted the seed of reverence and nostalgia in me. 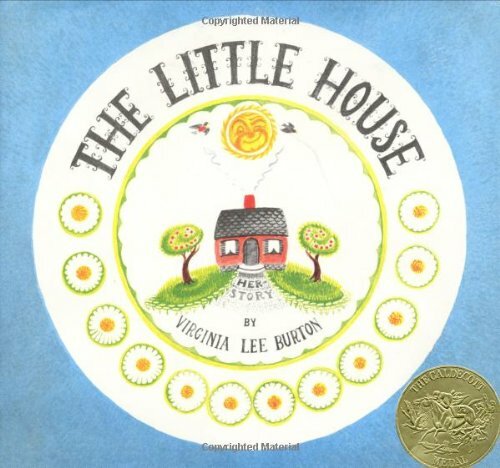 2/4/2009 Linda Hildonen said: Another Virginia Lee Burton classic!